The following encapsulates the essence of our company, of which we are very proud and is one that is defined by our people in the values we share. A dedication to providing end to end solutions to our customers with a sense of integrity and a strong belief in teamwork. 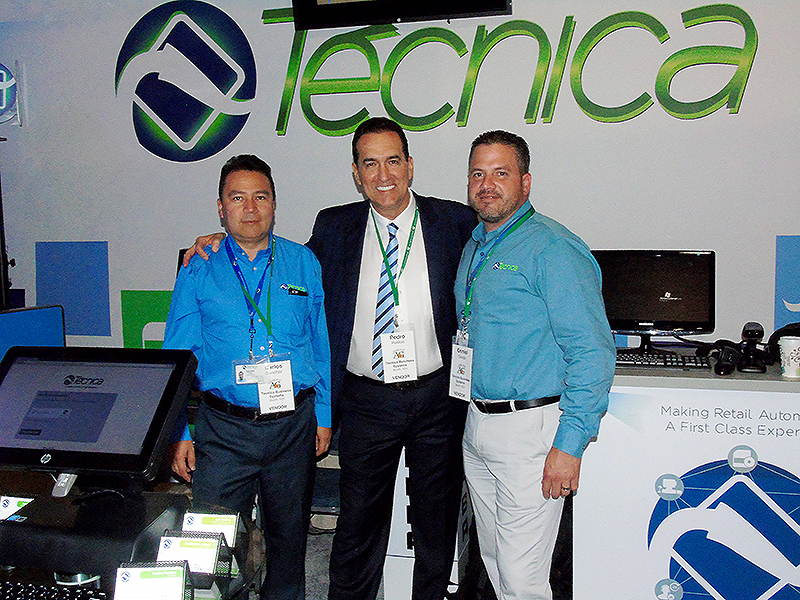 Tecnica was created in 1989 to produce and distribute total solution packages that would market hardware components with software counterparts to address a real business need and provide an answer to real time business problems. The Hospitality and Retail Industries in general, the two target industries of the company are the main focus of the marketing team in an attempt to expand the customer base and the product offerings we are enriching our company and bringing about changes to compete in this very dynamic business. Working with our vendors we are preparing ourselves to establish a strong foot hold in areas we have not been before. We are developing relationships in these new territories to increase our market share and to expand the horizon of our technological contribution to the end user who is thirsty for the end to end solutions provider who has the know how and the resources to complete a mission critical task. Responses from our existing customers indicate that our products and services are enjoying an excellent reputation. Inquiries from prospective customers suggest that there is considerable demand for our resources and most important the competition has not reach the level necessary to compete effectively and profitably. 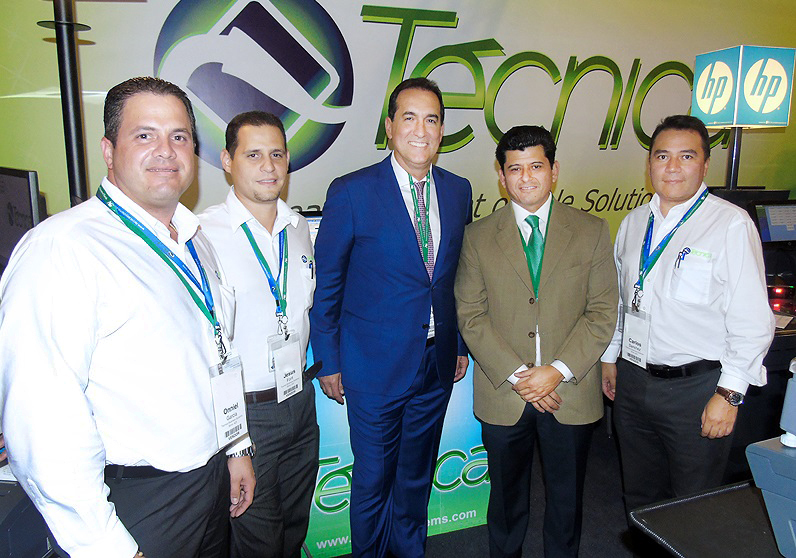 Tecnica is a major force in the local domestic market in the retail and hospitality industries. Having provided solution packages to hundreds of retail stores and major restaurants, the company has a solid experience in these specific market niches. The local market is not limited to these two industries; however, with solution packages being installed in almost all gamut’s of business enterprises that are related we leverage on our core competency. The company, through its excellent vendor affiliations, can sell the premier hardware components, peripherals, whole units and consumables in the marketplace by supporting its existing customers and leveraging on the relationship. 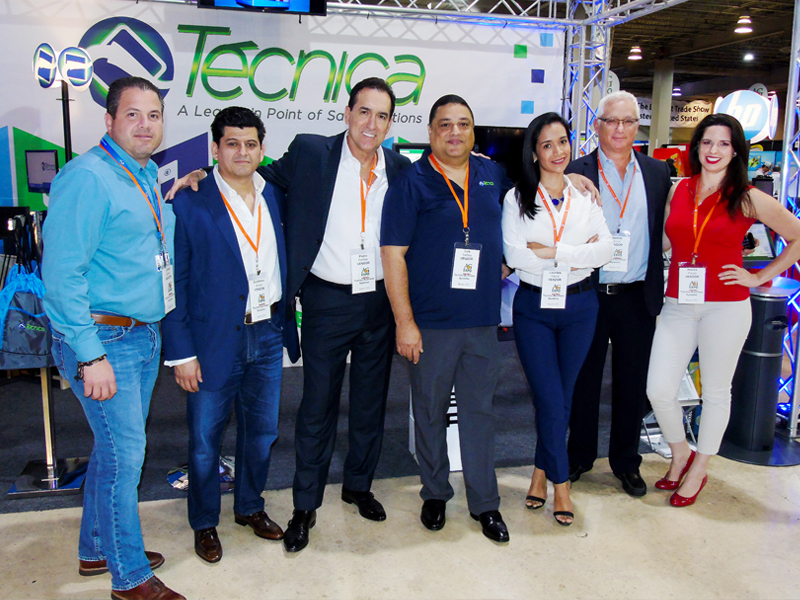 With such strong performers as LOC Software, HP, Motorola, Datalogic and NCR as its primary suppliers, Tecnica enjoys the best of the brand name market and as an independent can benefit by having alternative solutions to price sensitive clients from other less accredited manufacturers. The company has the potential to reach new heights by focusing on a model that includes streamlining the product offering to a package solution that can be fashion to penetrate the market in a very competitive manner. We have the blueprint to formulate an action plan that will be difficult to meet by our competition. Our experience has shown that the acceleration of business, the reduction in the duration of our sales cycle and the increase of the life cycle of the product by leveraging on the support revenues will sustain a modest growth with minimal risk.